Yesterday I mentioned that my body does not counteract gravity very well. Today I would like to tell you a little about my fight against gravity. In a healthy person, blood vessels constrict when the person sits or stands. This vasoconstriction counteracts gravity and keeps blood flowing back up to the heart, lungs, and brain. Because I have dysautonomia, my blood vessels do not constrict well when I am upright. This means the longer I am upright, the more blood I have pooling in the lower half of my body, which causes a lack of proper blood flow to my lungs, heart, and brain. I took some pictures to show you the blood pooling that happens every time I sit or stand. These are my feet while resting on the sofa. This is their normal color. 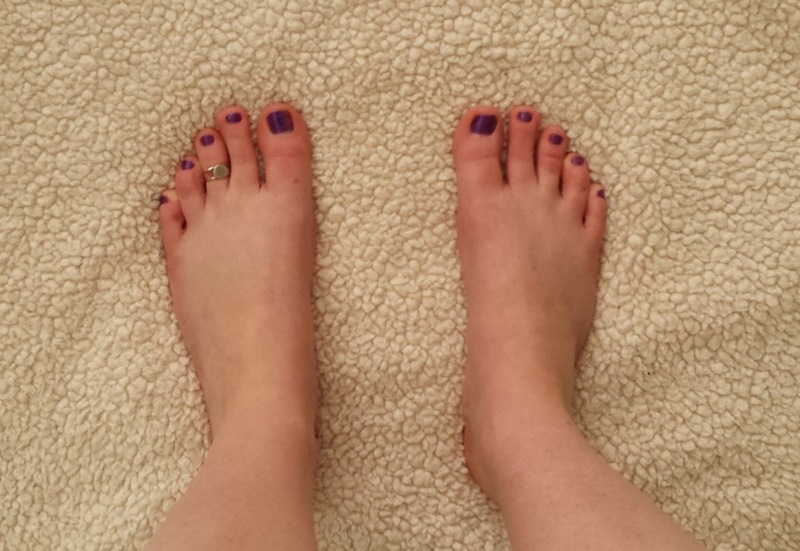 These are my feet after standing for one minute. They are turning a slightly mottled purple color. These are my feet after standing for only five minutes. They are purple, itchy, and uncomfortable. Each of my ankles has increased in size by a 1/2 inch due to blood pooling. The longer I stand up, the worse the blood pooling becomes. That is a lot of blood that isn't making it back up to my heart, lungs, and brain! Obviously my body doesn't fight gravity very well on its own, so I have some other things that I use to aid my body in the fight against gravity. Before getting out of bed each day I take midodrine. This is a medication that causes blood vessels to constrict, thus helping to prevent blood pooling. 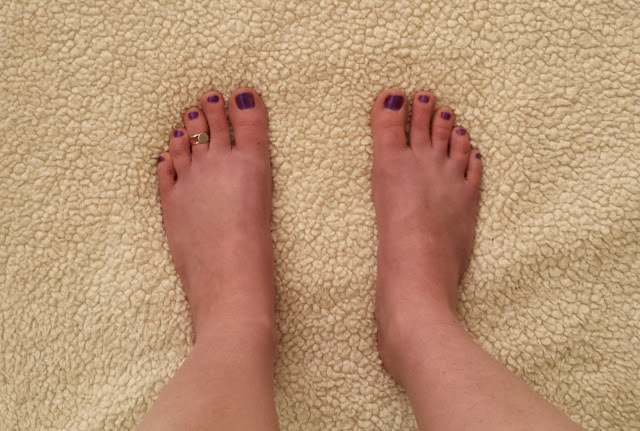 I also wear 30-40 mmHG compression stockings to squeeze my feet and legs and help prevent blood pooling. In addition to that, I drink coffee in the morning (and usually the afternoon too!) to help raise my blood pressure. None of these things completely solve the problem of blood pooling, but they all help. Walking and moving my legs also helps because the muscle contractions help to keep the blood circulating. I like to walk and move as much as I can, but my energy runs out quickly, so that isn't an option for very long. I often need to either be in a recliner or curled up on a couch. When the blood pooling gets bad enough, I just have to go back to bed. If I am not at home, then I have to lie down wherever I am. I have been on the floor at weddings, church services, Wal-Mart, in waiting rooms and airplanes, and plenty of other places! Until I choose to lie down, my fight against gravity is invisible to others. When I wear socks, shoes, and long pants, no one can see the blood pooling, but I feel the effects of it. I feel the itchy, uncomfortable legs. I notice the light-headed feeling. 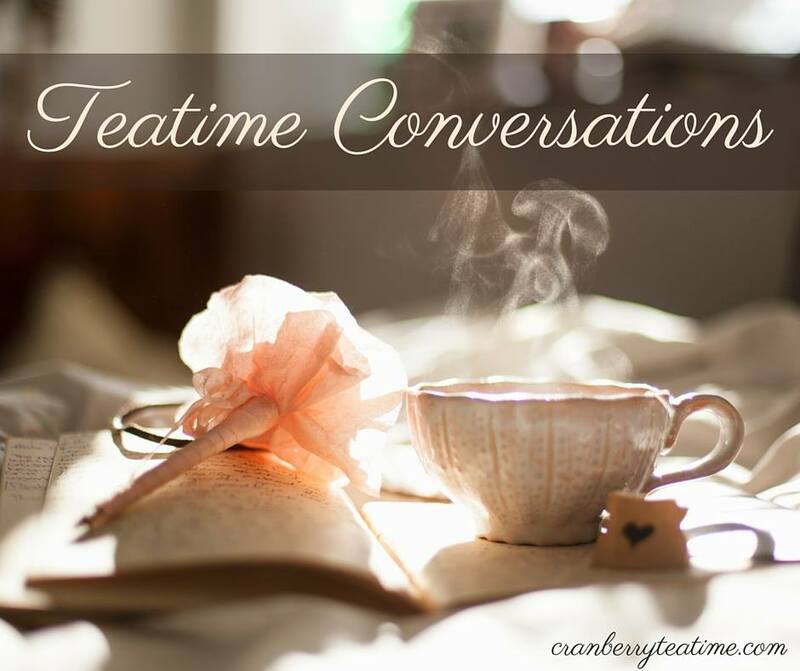 I am aware of the lack of proper blood flow to my brain because it becomes hard for me to think clearly, make decisions, or carry on a conversation. Fighting gravity is an invisible battle that I face every day. 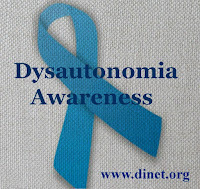 It is one small part of living with dysautonomia. Life in a body with dysautonomia is challenging, but it will make me appreciate my resurrection body all the more one day! And now for some fun! I realized while writing this blog post that I should have included Defying Gravity on my Invisible Fight playlist on Monday. I'm going to add it right away. :) And I am going to keep fighting against gravity. I may not be able to defy it, but I will keep fighting it. 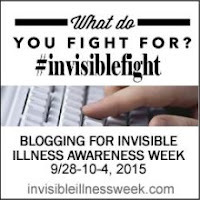 Bloggers are sharing their invisible fights for Invisible Illness Week. Read more Invisible Fight blog posts here! 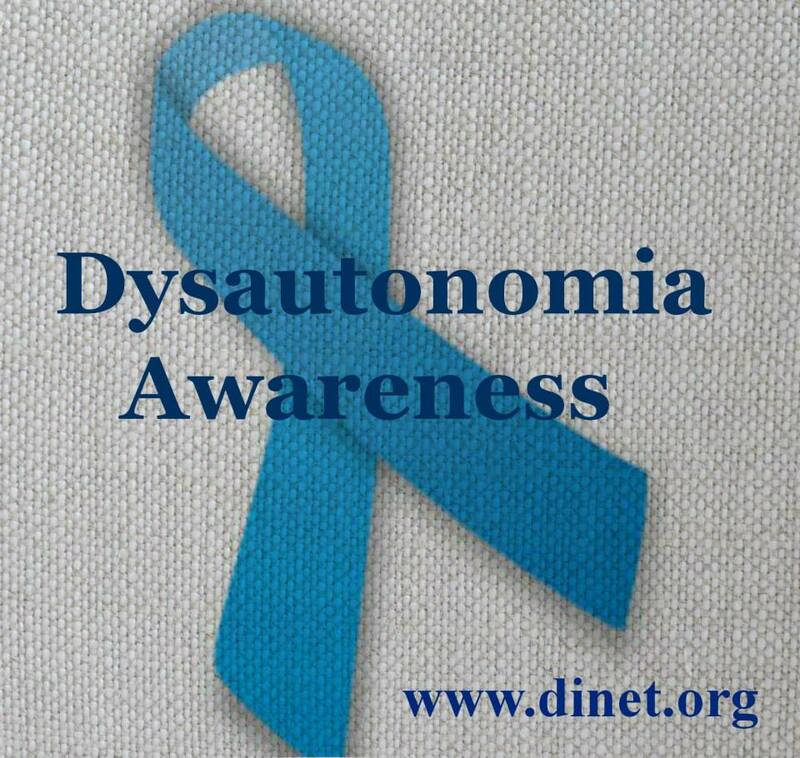 Learn more about dysautonomia at www.dinet.org.